From easy circuits to more challenging Alpine hikes, the scenery in the Dolomites has so much to offer! You can also stop at one of the many mountain refuges to enjoy the local specialities. 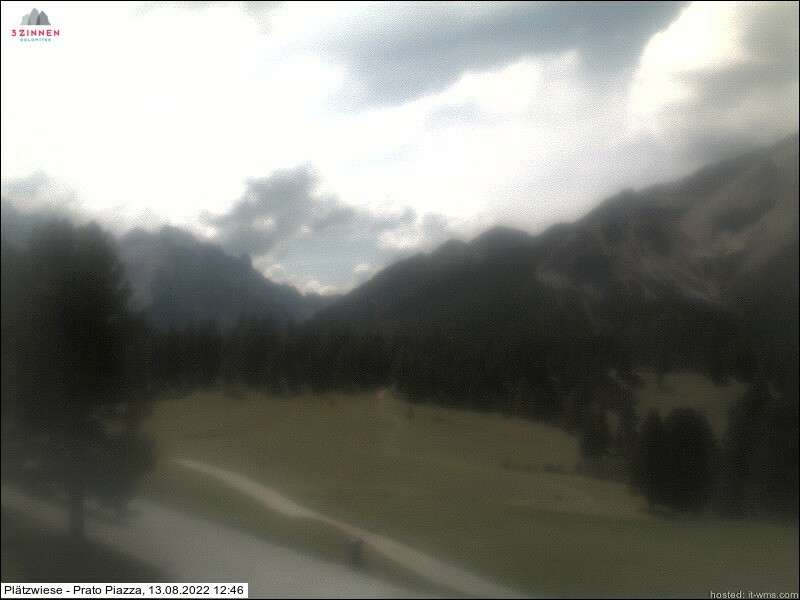 Prato Piazza is a high plateau in the Fanes-Senes-Braies Natural Park. It stands at a height of 2000 metres, and is surrounded by the mountain chain of Croda Rossa d’Ampezzo, by the Tofana peaks and by Mount Cristallo. Lake Braies is the finest of the Dolomite lakes. A circular route takes you to a small chapel, from where you can see the peak of Croda del Becco soaring above the waters of the lake. The Dolomites have a world-wide reputation as a paradise for hikers. The many routes and slopes offer ideal conditions for every level of skill. There are numerous cable-cars in the area to take you up into the beautiful Alpine world. You can stop for a while and admire the scenery, or enjoy a mountain hike that fits your level of skill. We recommend the extended cycle paths of the River Drava and Pusteria Valley, which follow the course of the torrents. You can stop at any time and take the train back to your point of departure. For those interested in culture, there are many tourist attractions and small museums you can visit, including the Collegiate Church of San Candido, the MMM Museum at Plan de Corones, Brunico Castle, Tures Castle, or the Predoi Mining Museum. Many local festivals are held during the summer months, celebrating ancient traditions and customs. You can take your children on a visit to the Villabassa Amusement Park, equipped with Kneipp attractions. Located in the Kurpark at Villabassa, this Kneipp adventure park is a real gem! At the Assling Wildlife Park in East Tyrol, you can come up close to some native species. The summer toboggan run at San Candido provides great fun for all the family.